Every rugby player goes through an important transformation as they transition to senior club rugby. 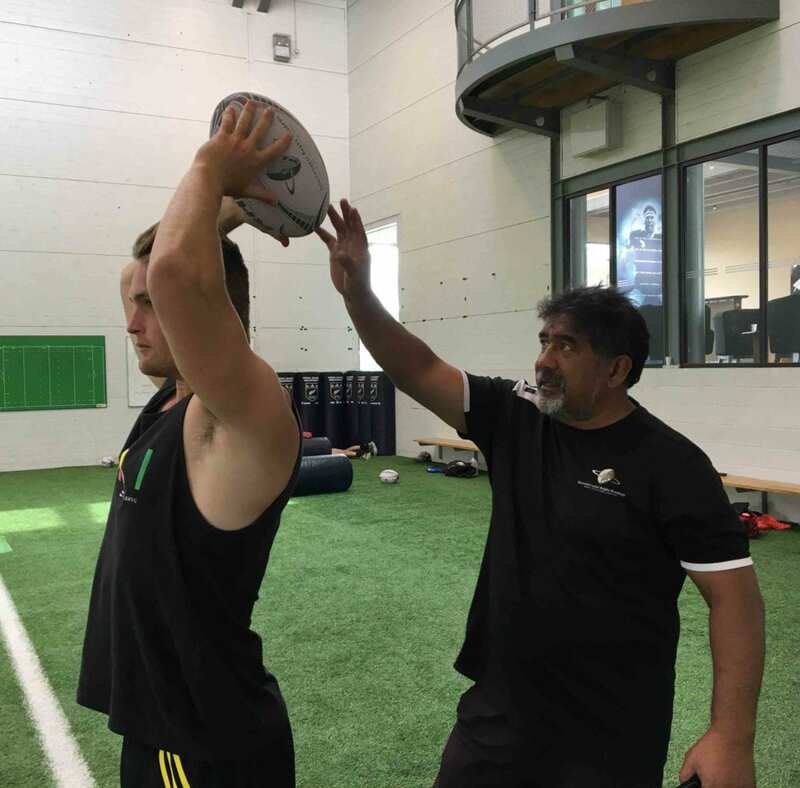 This can often lead to unexpected growth in ability and performance, which could even lead to higher honours for the player with the help of genuine rugby expertise. 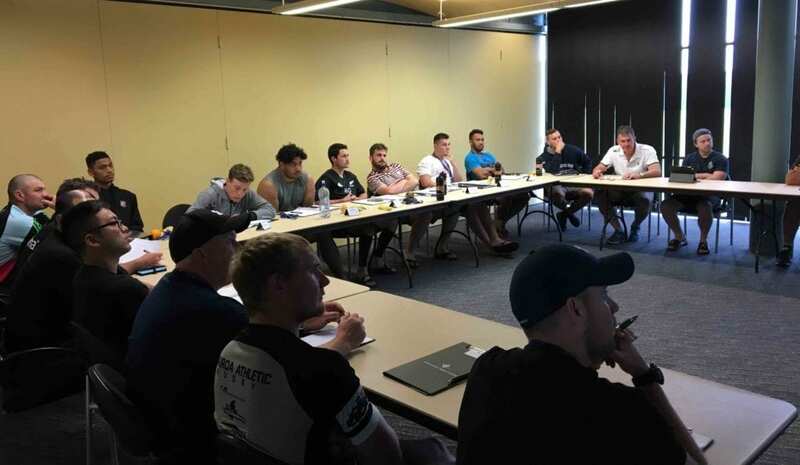 The Emerging Players Course was designed to offer late-blooming rugby players and those players transitioning to senior rugby an opportunity to fine-tune their ability and realise their true potential in the game. This Course was crafted to provide a ‘next-best alternative’ to those players unable to attend our High Performance Players Course. 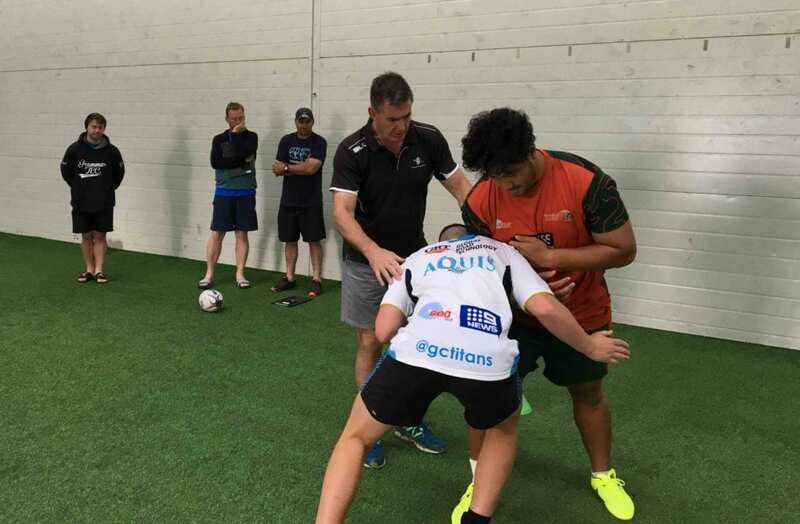 For players aged 18 years and over, the Emerging programme provides players with an introduction to senior rugby at an advanced level – covering all the fundamental skills and abilities, and touching on the crucial technical, tactical, physical and mental aspects of the game. Emerging Players Course participants are provided both a Position-Specific Assessment and Course Assessment by their Staff Coaches. 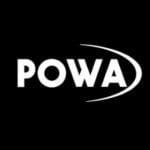 This provides participants with a clear understanding of their strengths and work-ons – and where their future in the game lies. This ultimately creates a development plan and informs the player’s training in years to come. 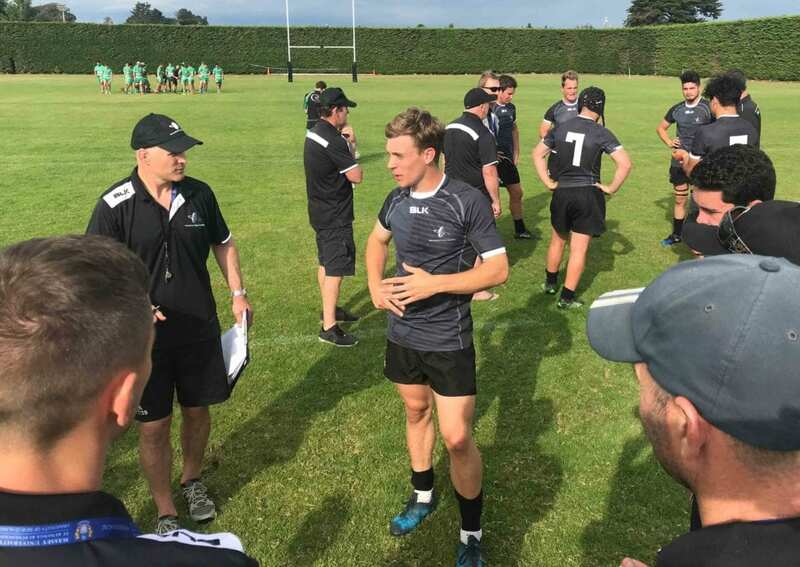 Korie Winters shares his thoughts on IRANZ Player Courses after graduating in early 2019. The Course was 1000% more helpful than I could imagine. 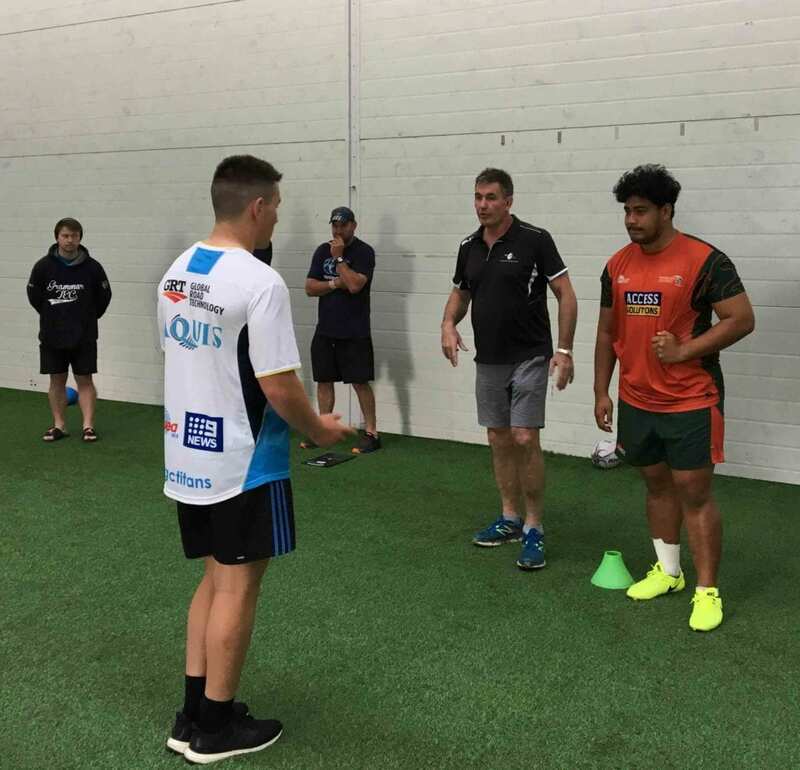 The 1-on-1 meetings, the Strength and Speed testing and the mental skills… honestly the biggest eye opener and career changer I have experienced. 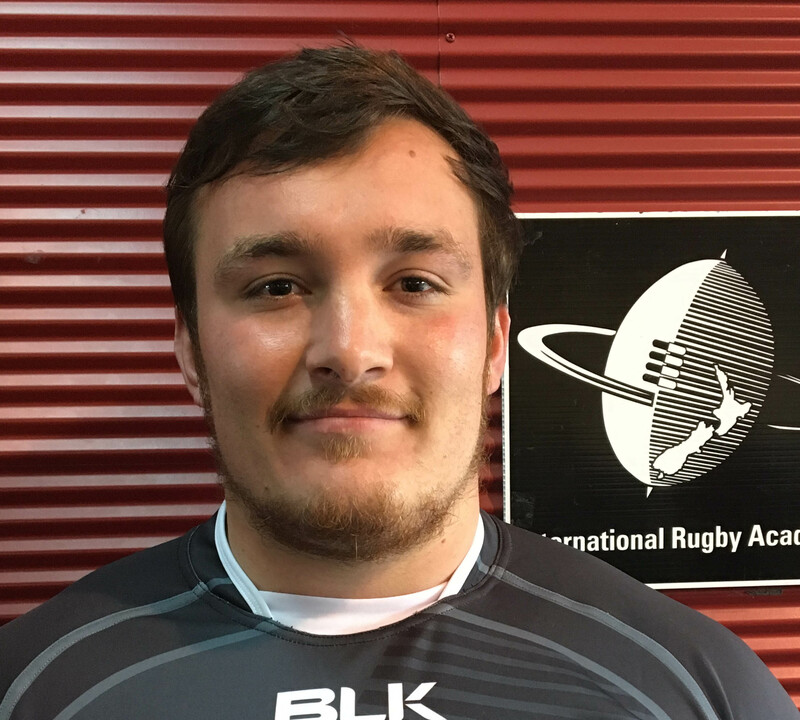 I wouldn’t be where I am in life and my rugby career without going to IRANZ. 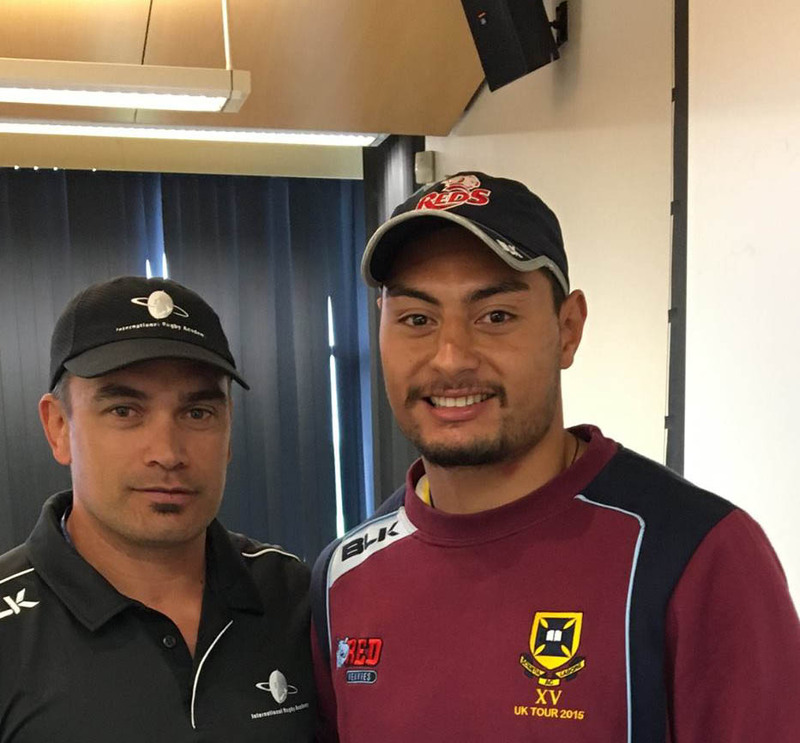 IRANZ was an amazing experience… it taught me a range of skills to improve my game. I have taken away value that will not only transfer onto the rugby field but into day to day life. I highly recommend it!